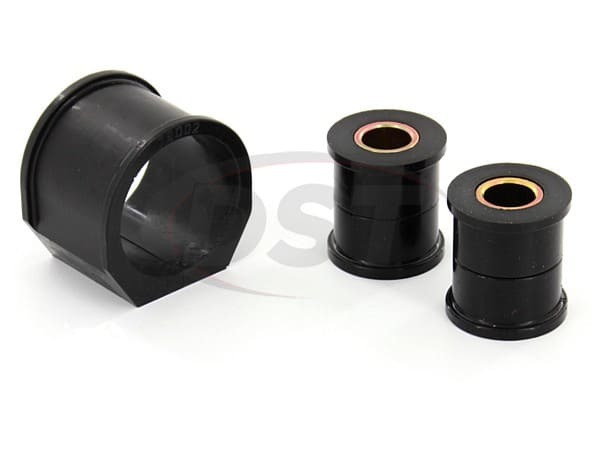 If your Miata is starting to have handling issues, check your steering rack bushings. 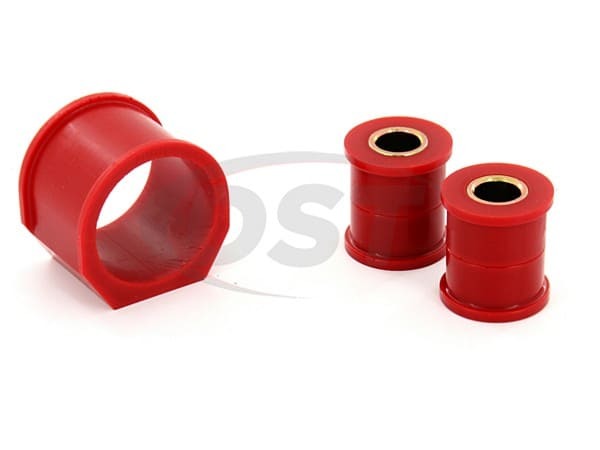 Prothane's 12-701 is a complete set of polyurethane bushings for your Miata's steering rack. Once the 12-701 is installed, your Miata will once again handle as good as new, and thanks to the polyurethane it'll stay that way for a long time. Parts fit and finish were perfect! Because fit and finish of the parts provided for easy installation. Use plenty of compatible lube to install with c-clamp.